This an annual awareness campaign that takes place each October. 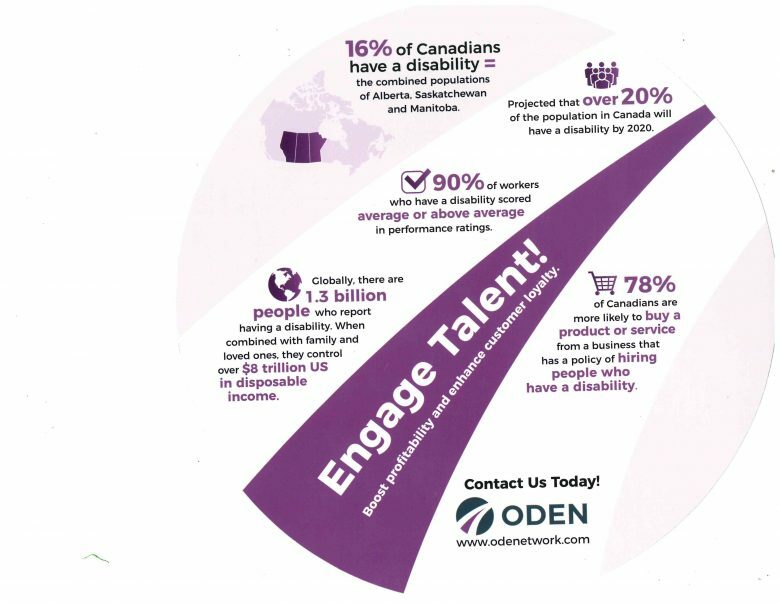 The purpose of Disability Employment Awareness Month is to promote employment inclusion for people with disabilities and celebrate the many and varied contributions of workers with disabilities. 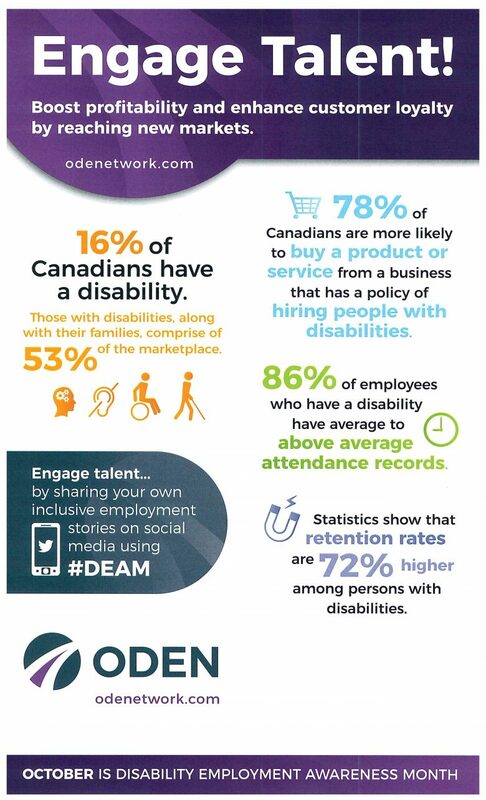 In Ontario, we know that employers are struggling to fill a labour gap or looking to expand their market reach and brand loyalty are engaging people who have a disability as a solution.